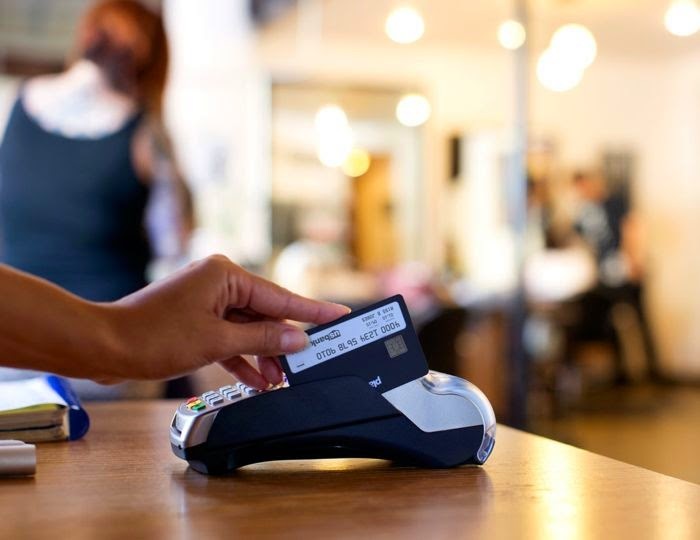 Plastc Card brings all your payment cards into one sophisticated device, allowing you to pay any way and anywhere you want. With a magnetic stripe, barcode display and EMV support, your Plastc Card will work in all the places you already frequent. Plastc Card can store any magnetic stripe, barcode, RFID or EMV card immediately. It has its own magnetic stripe so you can use it like a traditional card. 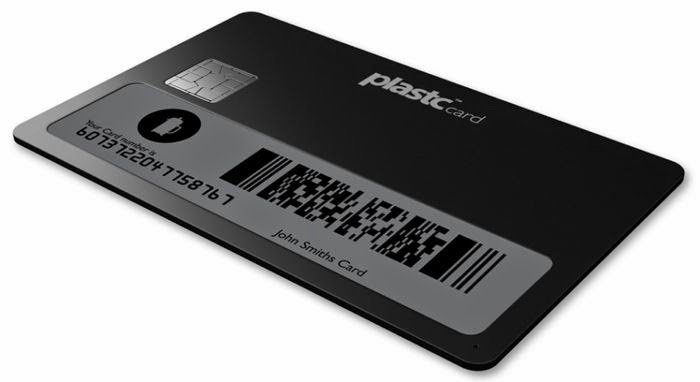 Plastc Card will also include all the hardware to support the latest payment technologies, including additional payment network Chip'n'Pin and contactless payments. The Plastc will launch next summer, and the device will retail for $155, you can now pre-order one.